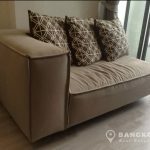 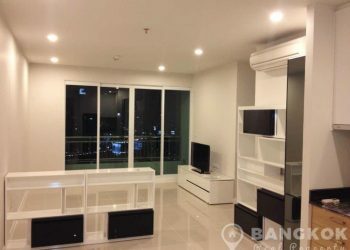 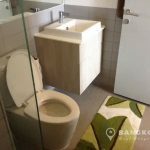 A modern, fully furnished, high floor 1 bedroom condo is now available to rent at IDEO Mobi Rama 9 conveniently located within a stones throw of Central Plaza Grand Rama 9 and MRT Phra Ram 9. 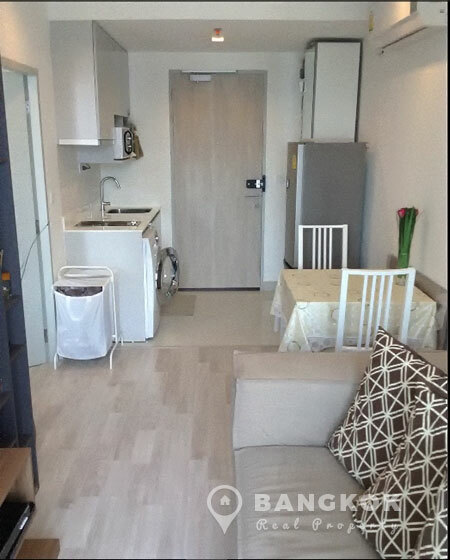 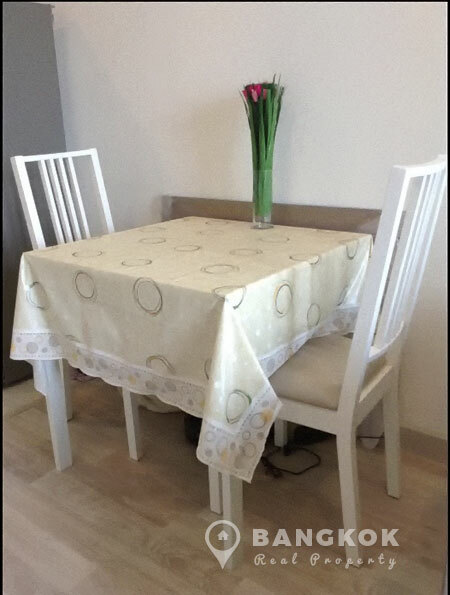 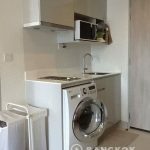 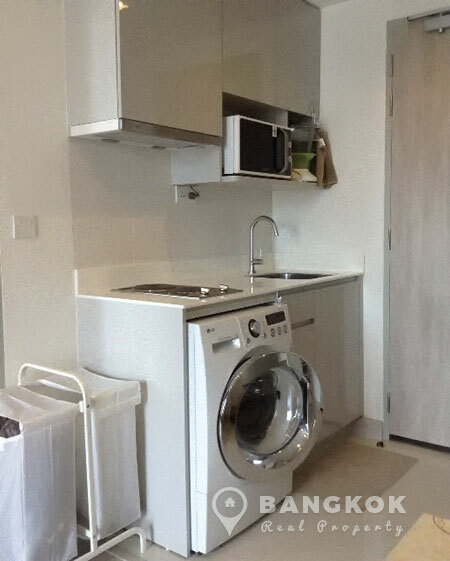 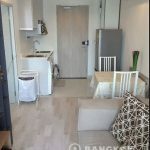 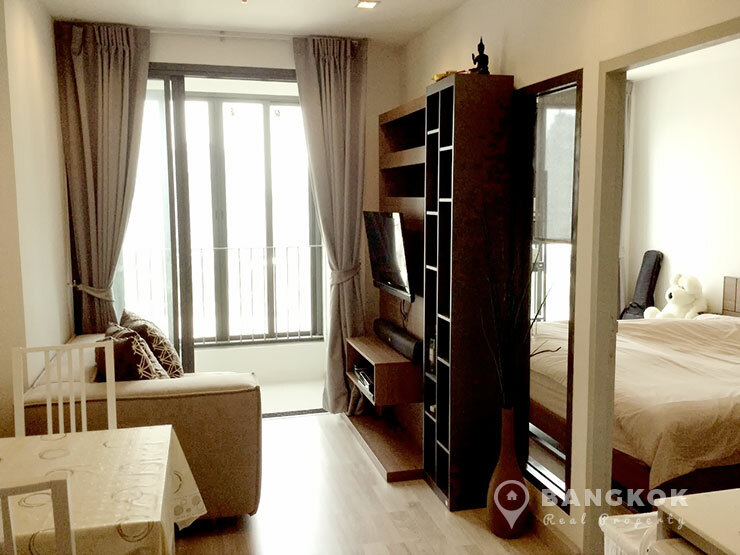 Situated on a high floor of IDEO Mobi Rama 9 this 1 bedroom, 1 bathroom unit with 30 sq.m of living space with balcony comes fully and tastefully furnished, with wooden floors, kitchen with built in units, electric hob (stove), extractor fan, microwave and washing machine. 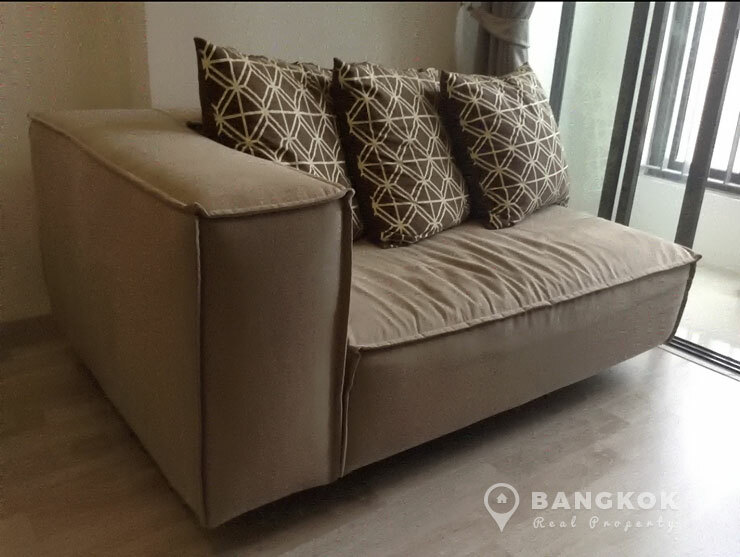 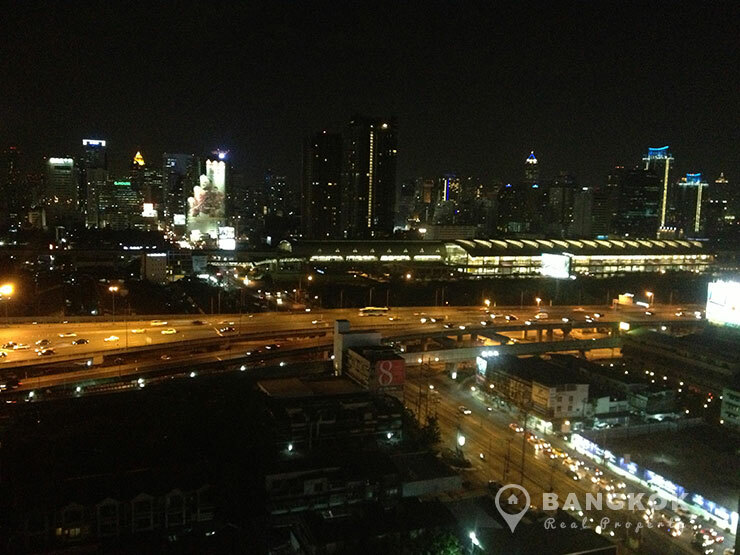 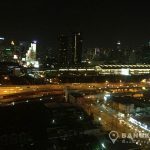 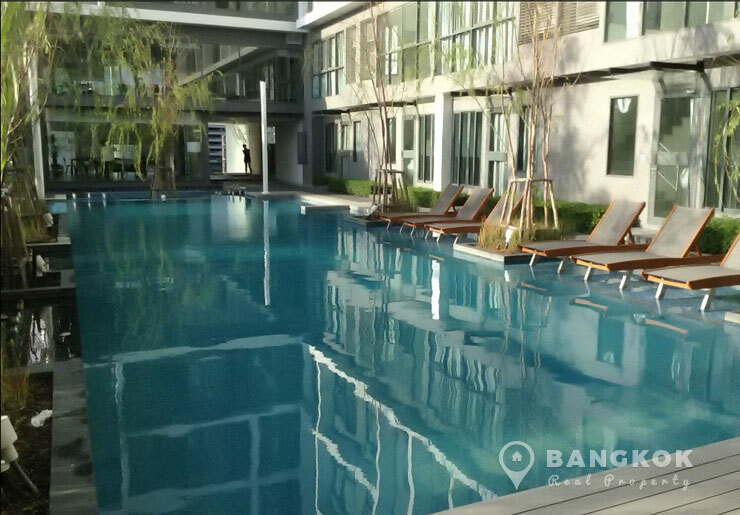 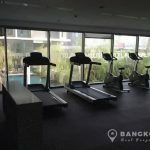 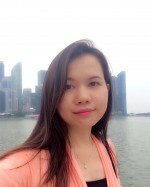 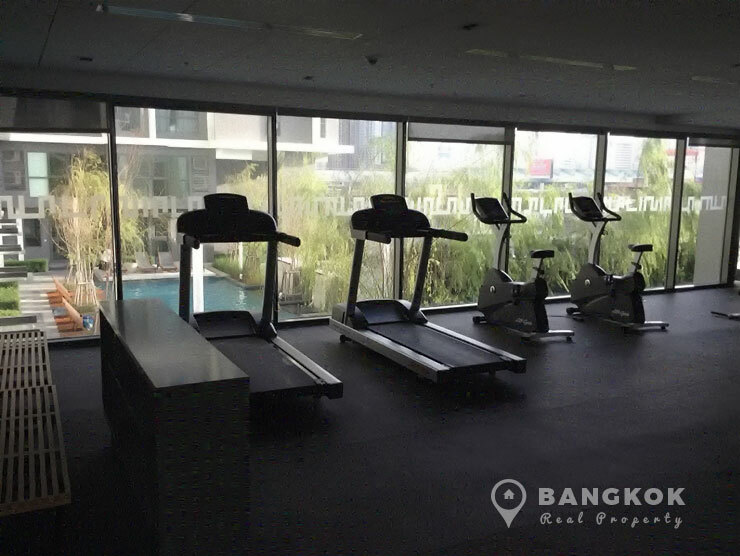 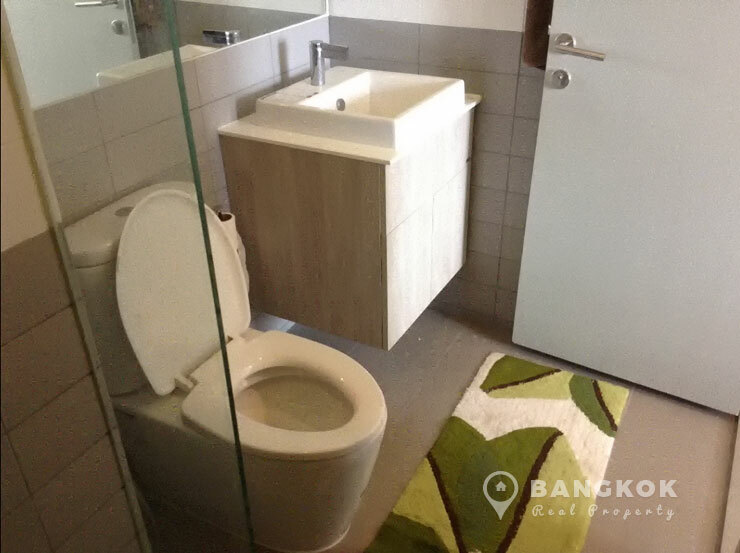 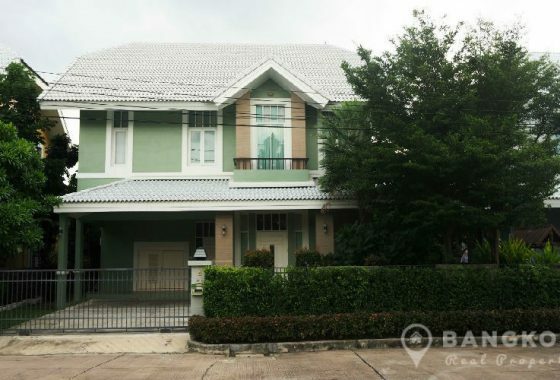 IDEO Mobi Rama 9 is a condominium project, developed by Ananda Development, located on Rama 9 Road near the Central Plaza Grand Rama 9 Mall and MRT Phra Ram 9 station. 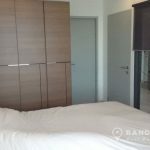 Construction of IDEO Mobi Rama 9 was completed in 2014 and the project consists of a single building with 28 floors with 705 units, a mix studio, 1 and 2 bedroom and duplex units.